It is PE Week this week! 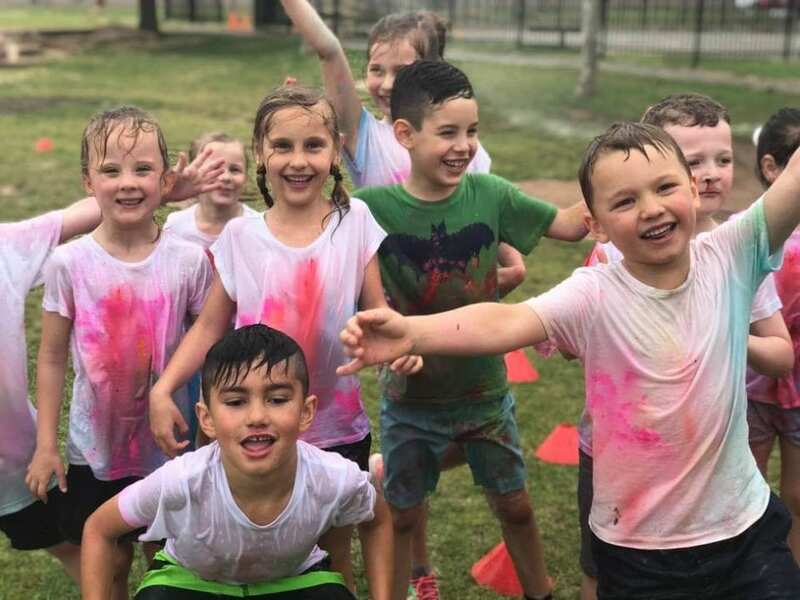 Physical Education Week is a celebration of health and wellbeing; being active, learning about how to look after ourselves and encouraging our school community to take the chance to get outside and enjoy some physical activity. We focus on how important this subject is within the curriculum and how vital being active is in our everyday lives. At Woodend Primary School we are running lunch time activities this week for various year levels. Each year level has been assigned a day to come along to 5 different lunch time activities. These activities have been planned and organised by our great year 6/7 PE Sports Committee students. Posters advertising these activities are up in each classroom. We also have our school sports disco this Friday night to end the week which should be a fun night. We are encouraging our students to come along and enjoy some dancing with their friends. Tickets for the disco are available on QKR for $5.